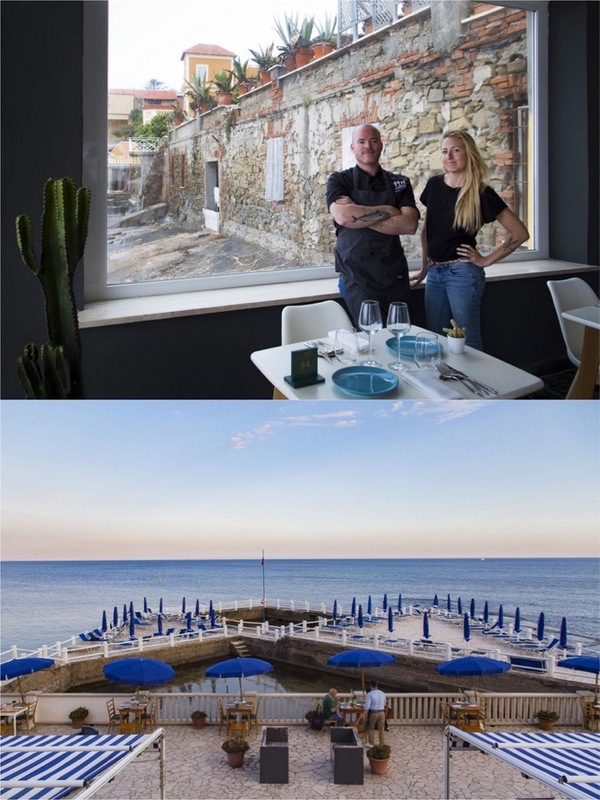 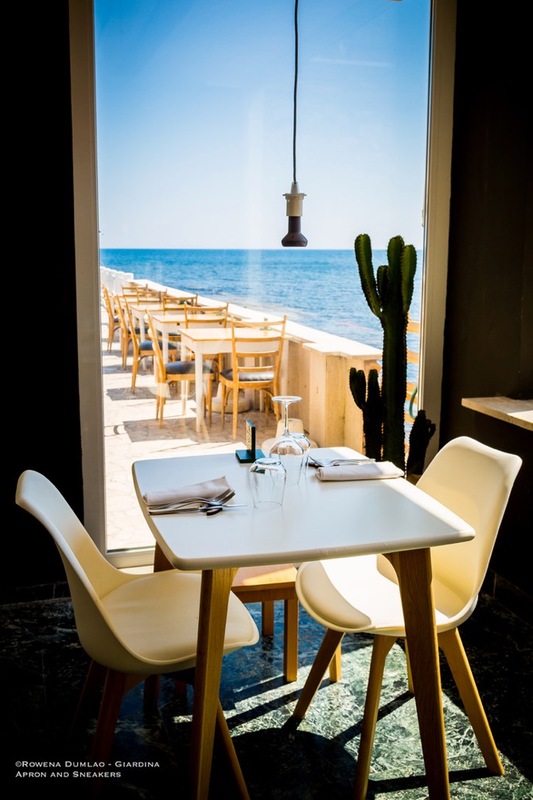 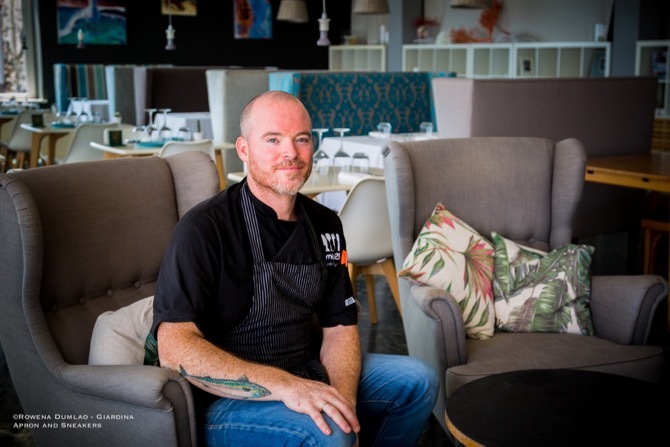 With the husband and wife team behind Molo 21, the restaurant soared high in the beach town of Santa Marinella over the years. 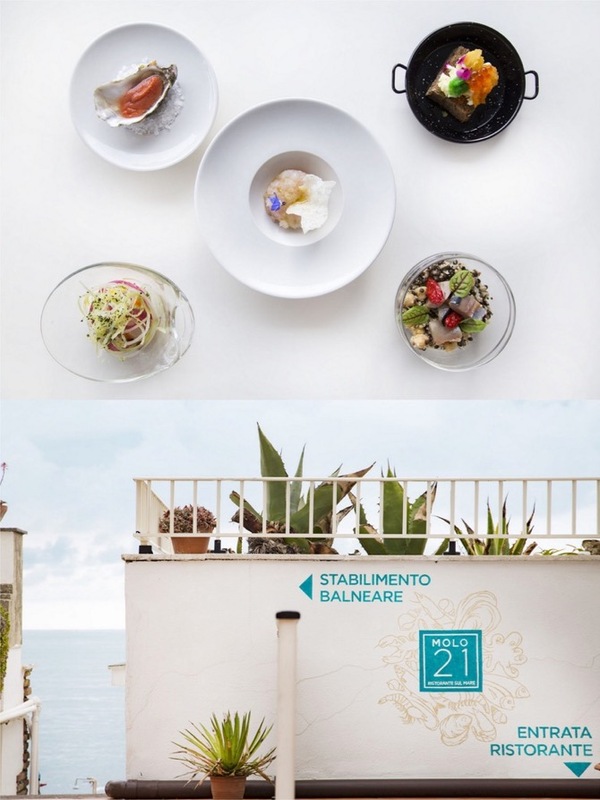 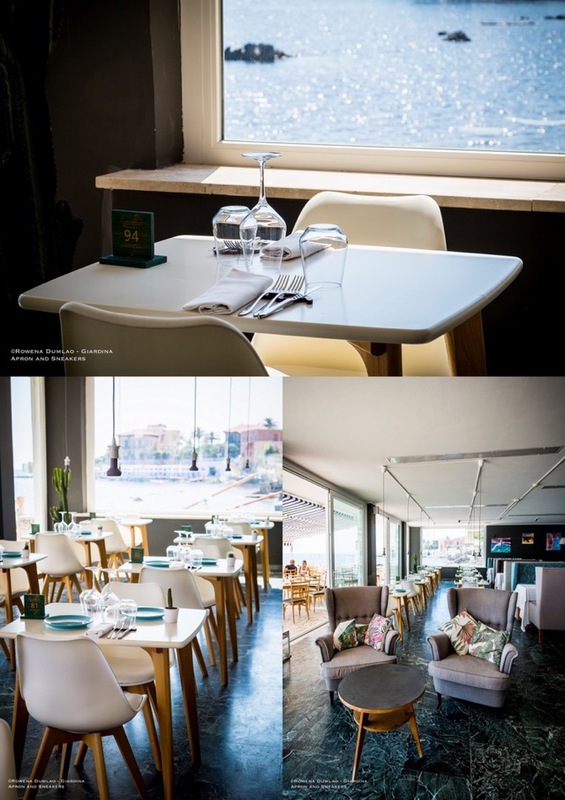 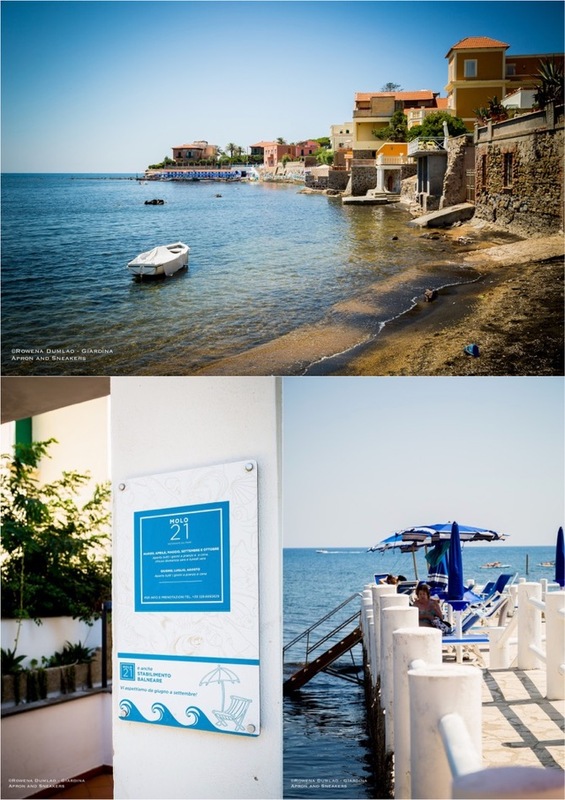 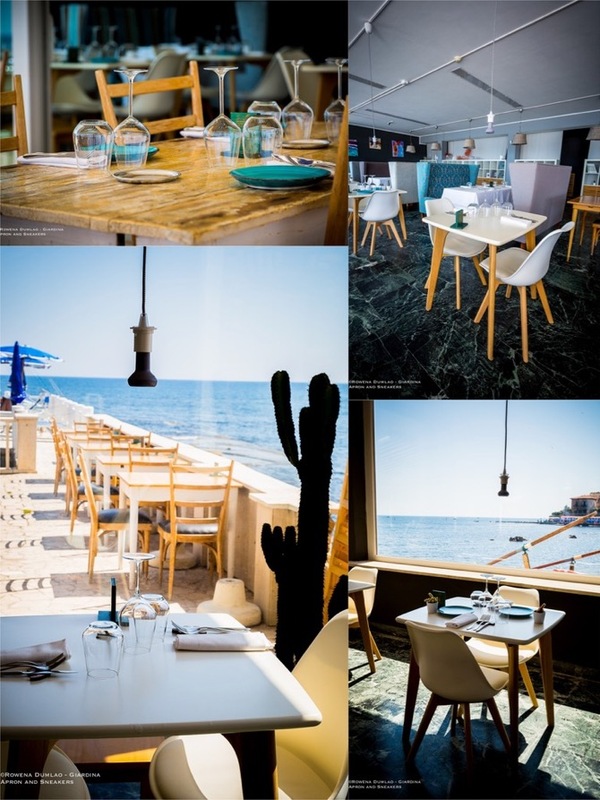 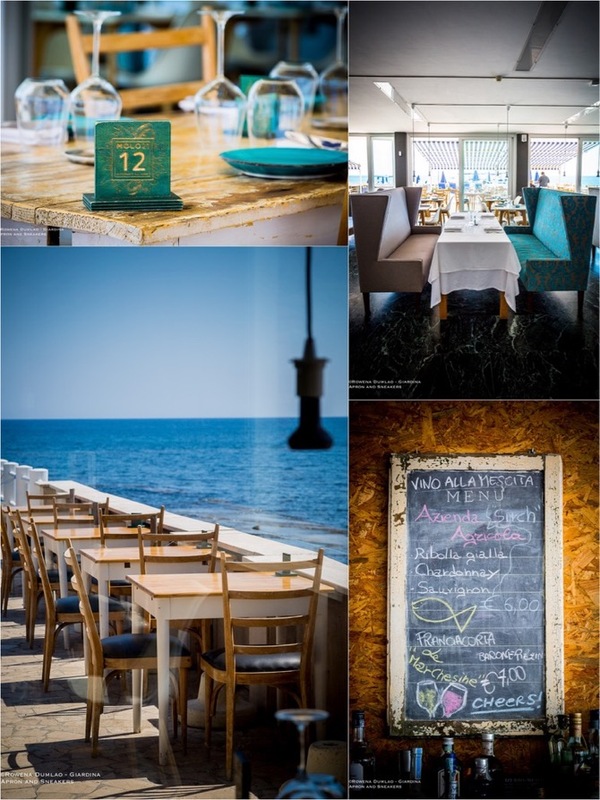 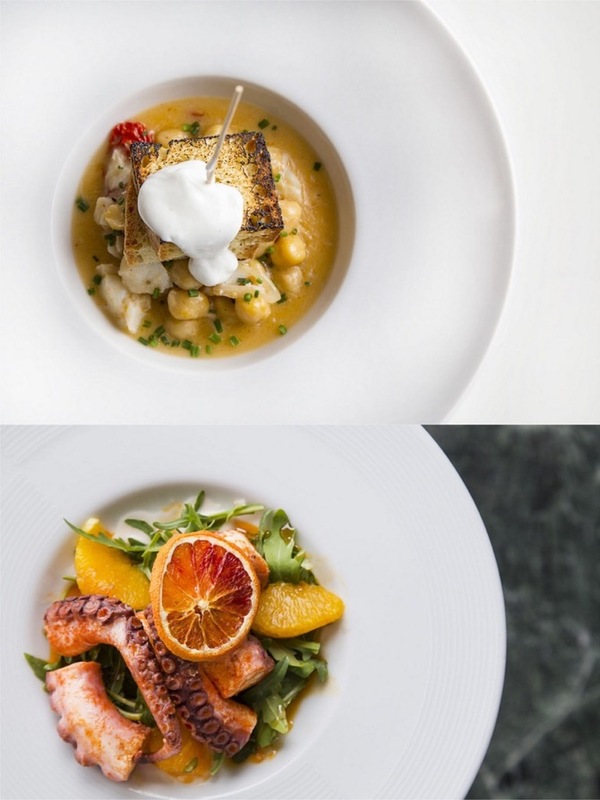 With the philosophy of focusing on the quality of the raw materials, maximum commitment to work, strong conviction to the excellence of the Italian cuisine which Kevin revisits with his unique creativity and passion, Molo 21 has become one of the seafood restaurants to refer to along the coastline of Lazio. 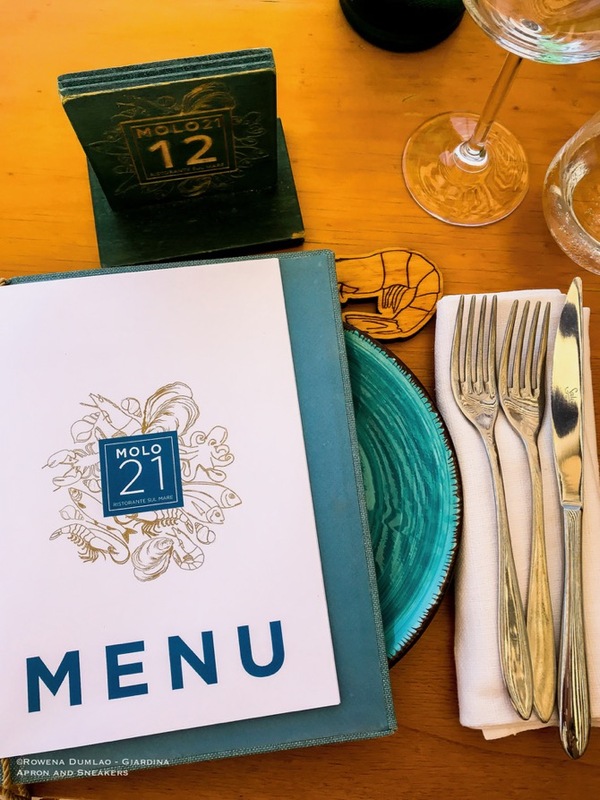 The menu of Molo 21 is based on the ingredients that are harvested during the season or what is freshly-caught from the sea. 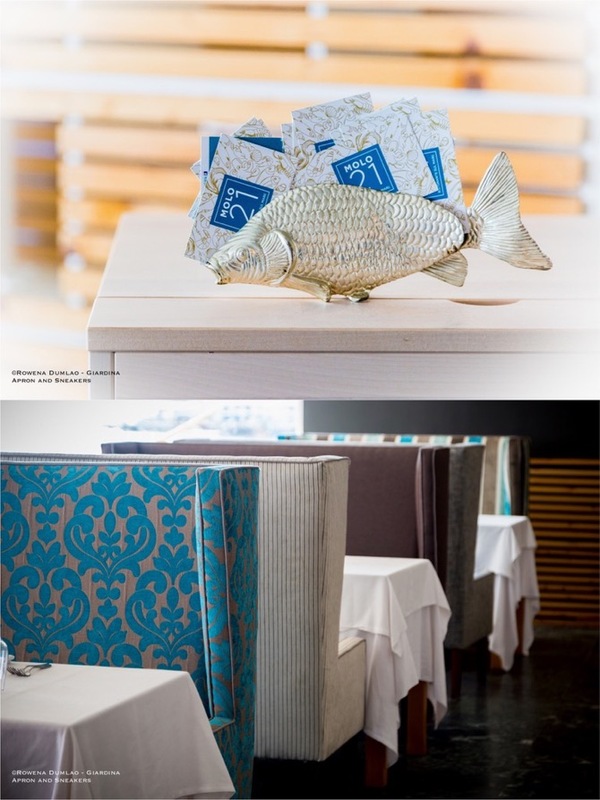 Seafood is the protagonist in the kitchen and it is treated with great respect. 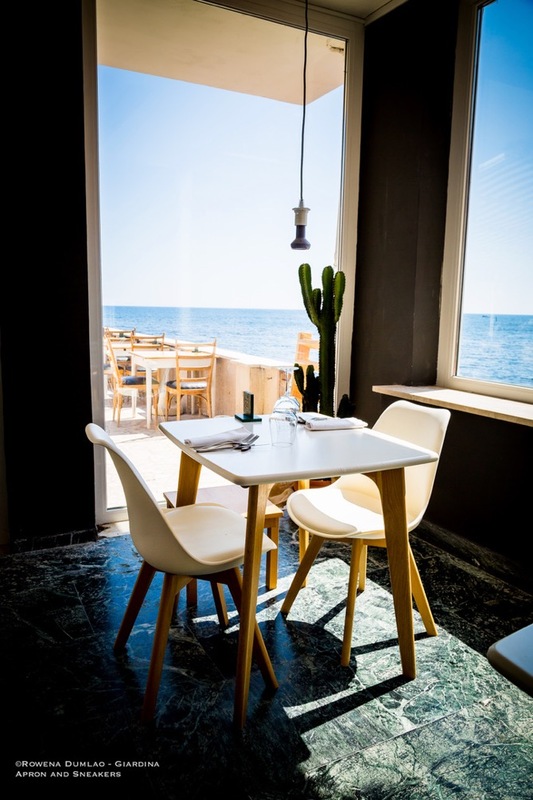 They are sourced from the nearby market of Civitavecchia and the catch of the local fishermen. 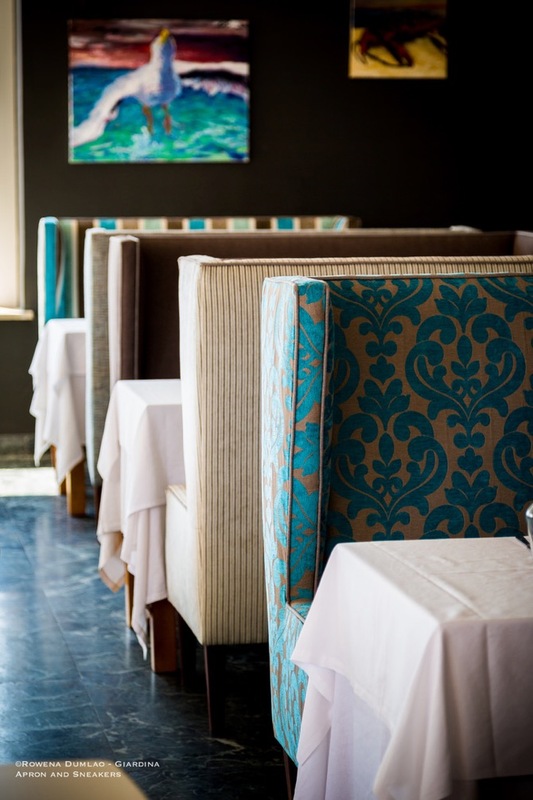 The proposals at the menu are direct and treated minimally to highlight the quality of the ingredients being used. 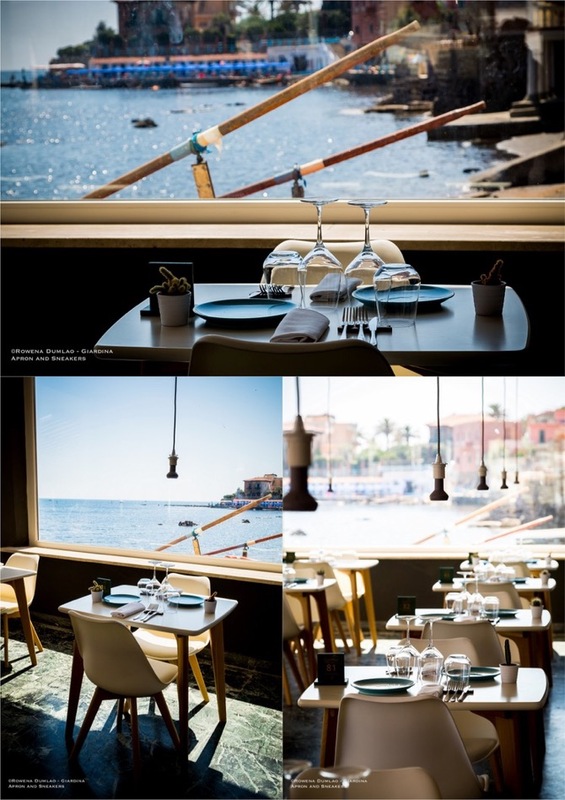 Among the raw appetizers, you can choose among the Platter of Raw Seafood and Carpaccio of the Catch of the Day (€25); or a very interesting proposal of Five Creations from the Sea: Carpaccio, Tartare, Ceviche, Oyster and Marinated (€25). 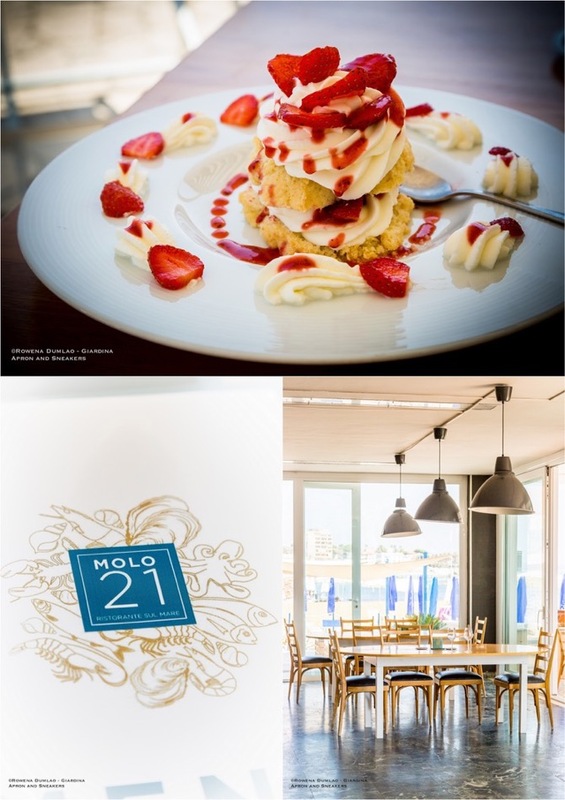 Molo 21 also has an ample number of proposals to the kind of oysters in the menu. 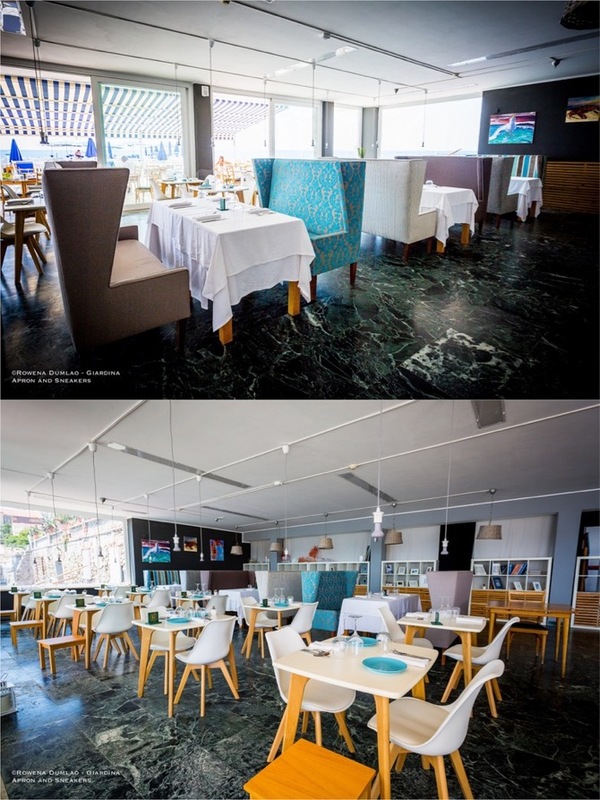 Choose between the French L'Utah Beach (€4.50), the Irish Ostra Regal (€5) or Royal David Herve which is also from Ireland (€5.50). 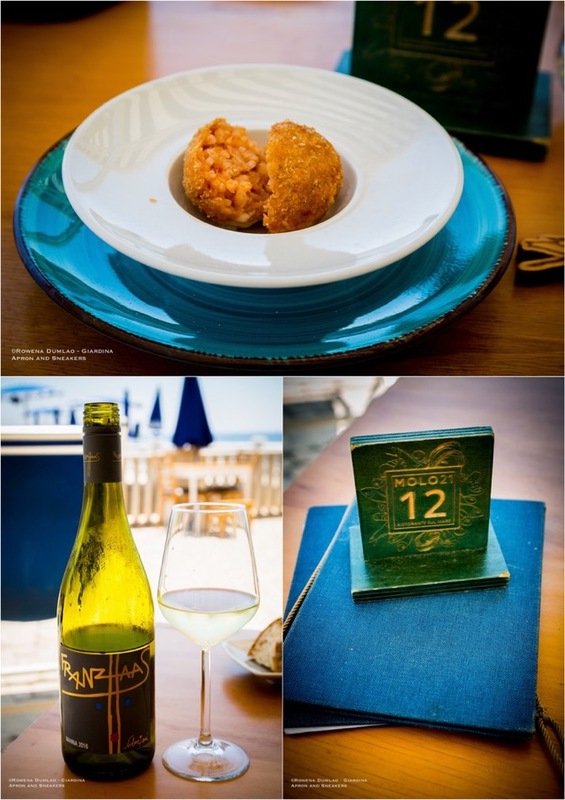 This summer, a cocktail drink list has been added to pair with the oysters and raw appetizers in the menu. 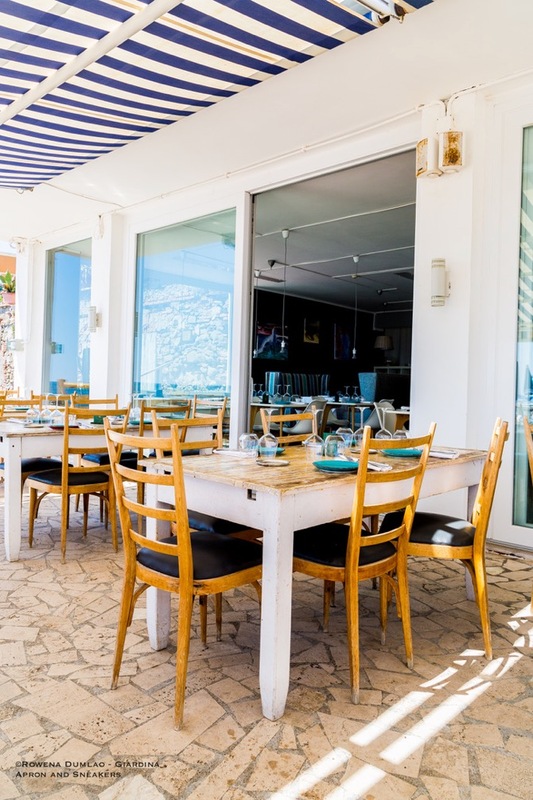 Not to be outdone by the preceding courses, the main courses are also worth a bite. 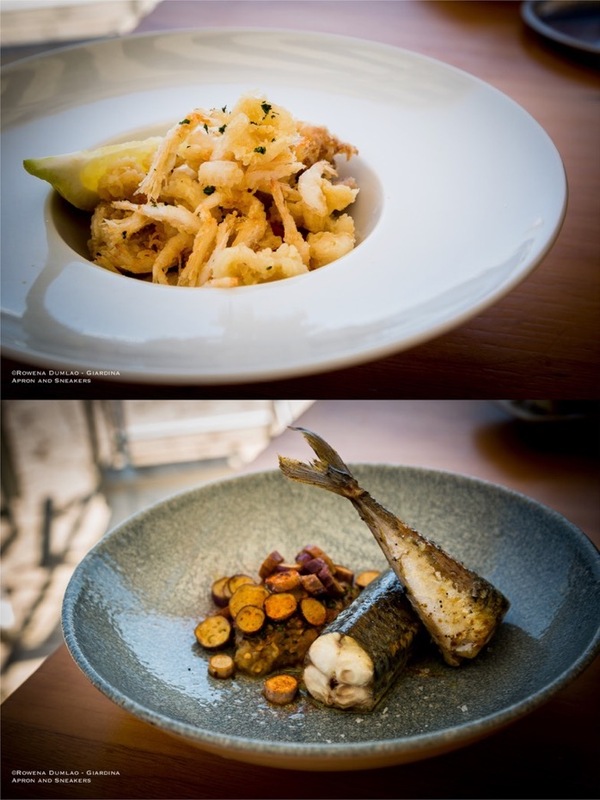 Octopus Cooked at 60°, Orange and 'Nduja (€20) promises to be quite tasty; or go for a simple, delicious and light Mixed Fried Fish (€20). 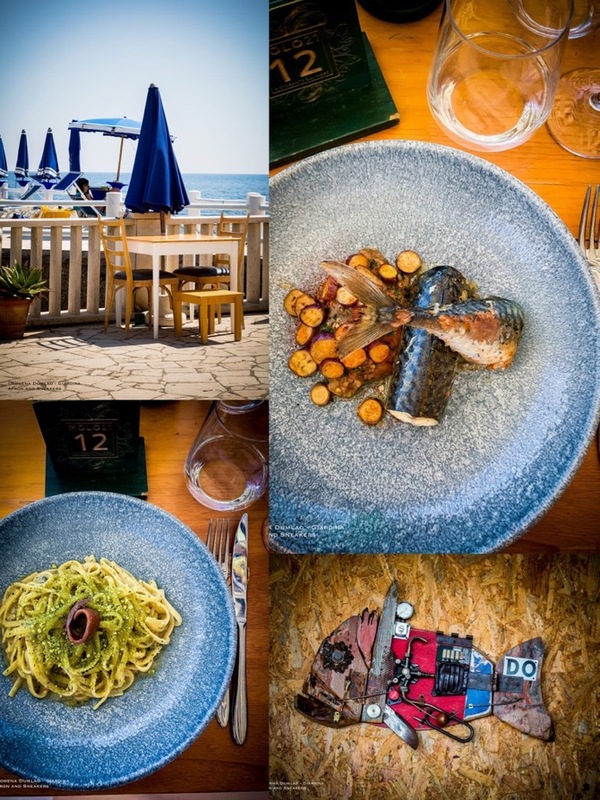 A dish of the local Mackerel with Variations of Aubergines (€18) is also an appetizing dish.